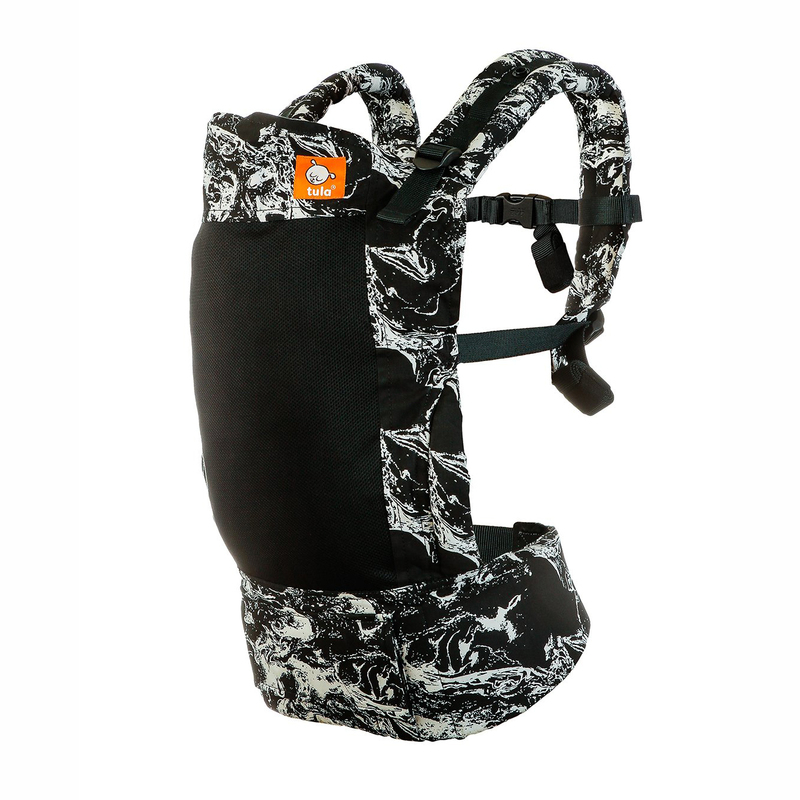 Tula Ergonomic Toddler carrier in Marble features the classic black and white marble print on the waist band and shoulder straps – with a central mesh panel for lightness and breath-ability. . 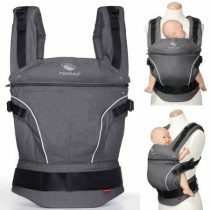 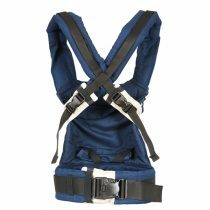 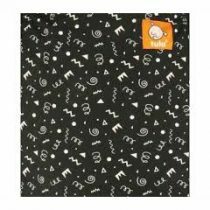 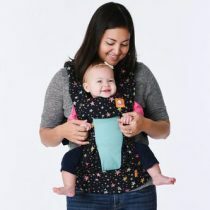 This is a delightful ergonomic carrier that will bring add fun an adventure to your toddler time. 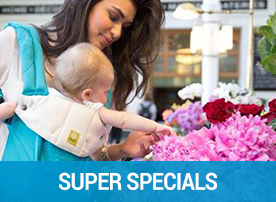 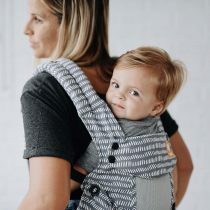 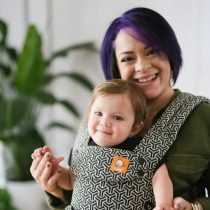 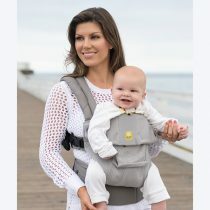 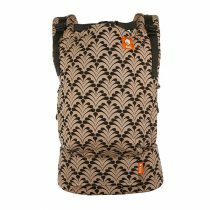 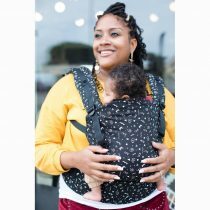 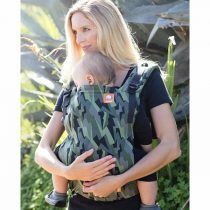 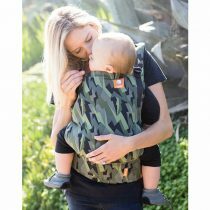 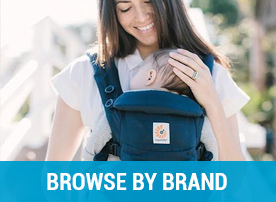 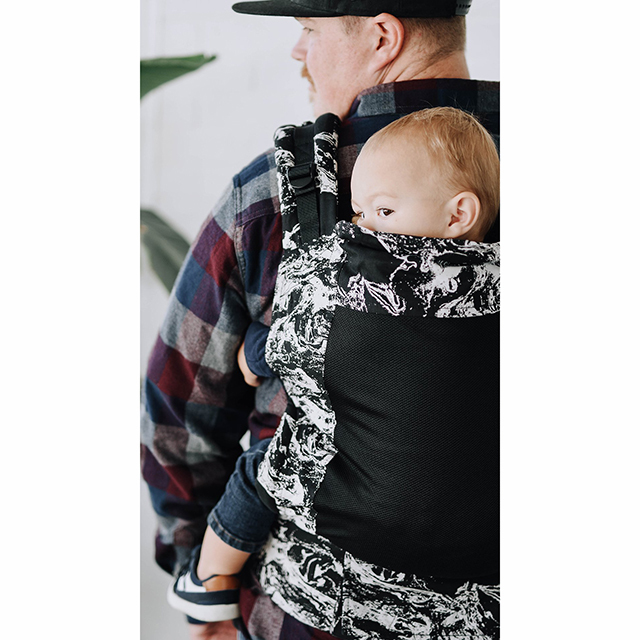 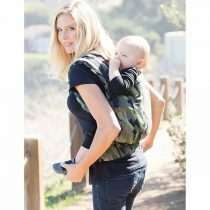 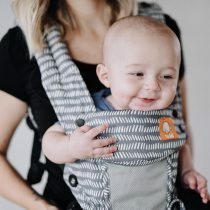 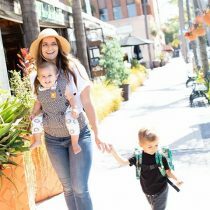 About Tula: Tula carriers come in Standard, Free 3 Grow and Toddler Range offering a popular carry design enjoyed by baby wearers around the globe.